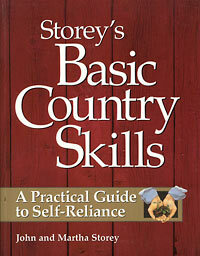 544 pages of advice and information for living a more self-sufficient, satisfying life. 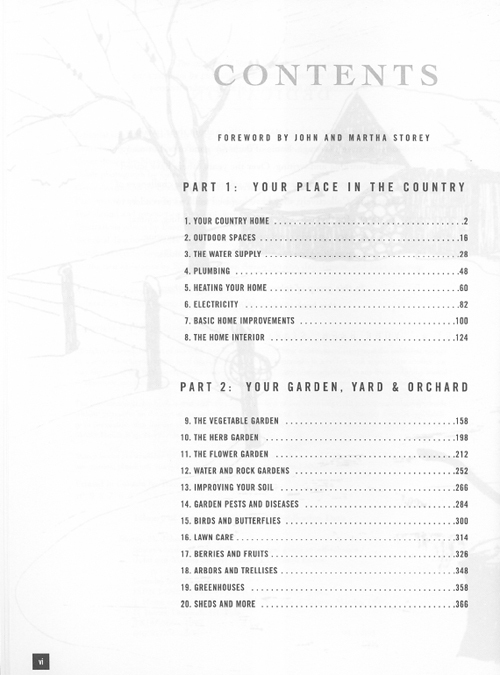 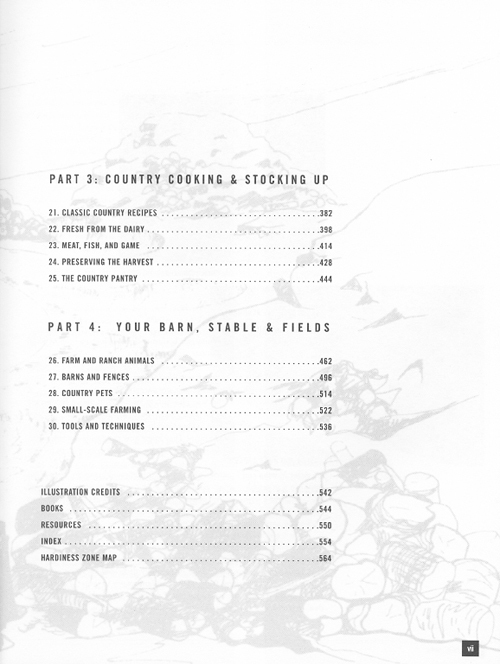 The book is divided into 4 categories: your place in the country; Your garden, yard, and orchard; country cooking and stocking up; and your barn, stable, and fields. 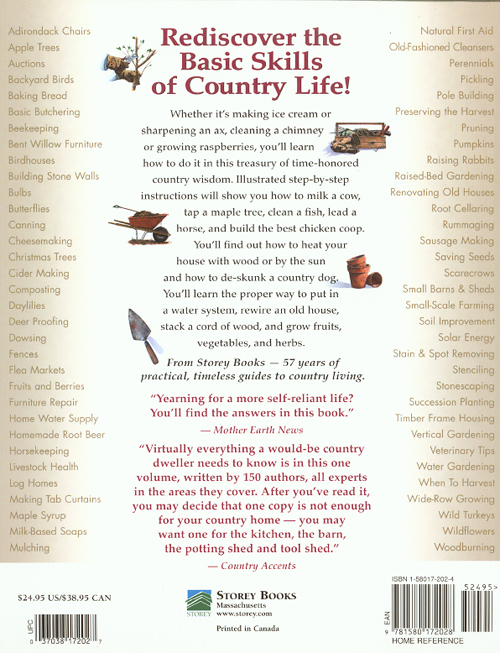 Illustrated step-by step instructions teach everything from how to milk a cow and tap a maple tree to cleaning fish and building chicken coops. 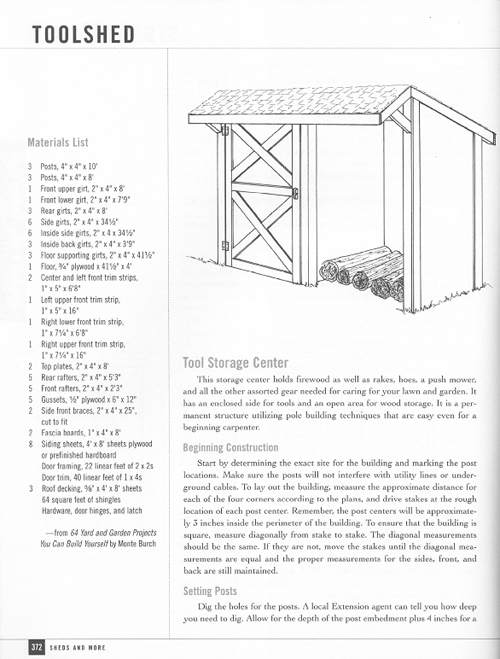 Learn the proper way to install a water system; grow and preserve your own food; build furniture; raise farm animals and even how to rewire an old house. 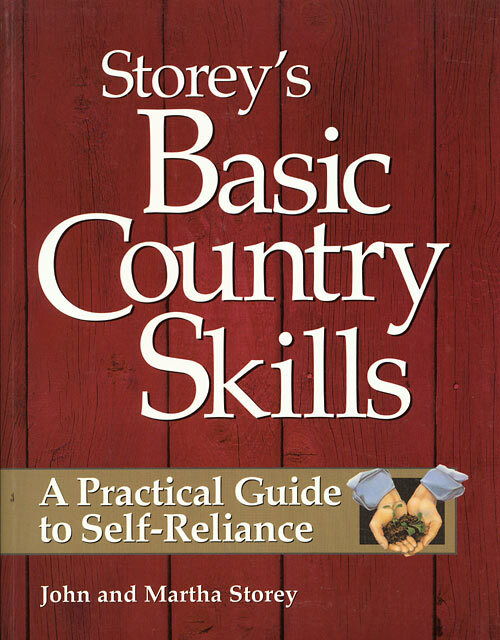 A great resource book.